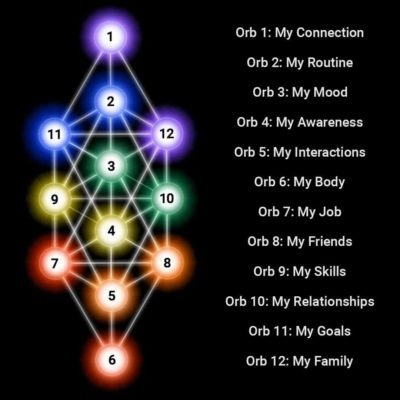 ORB 5: MY INTERACTIONS: With this ORB you develop your capacity, ability and natural way of interacting with strangers, colleagues, family, and lovers. 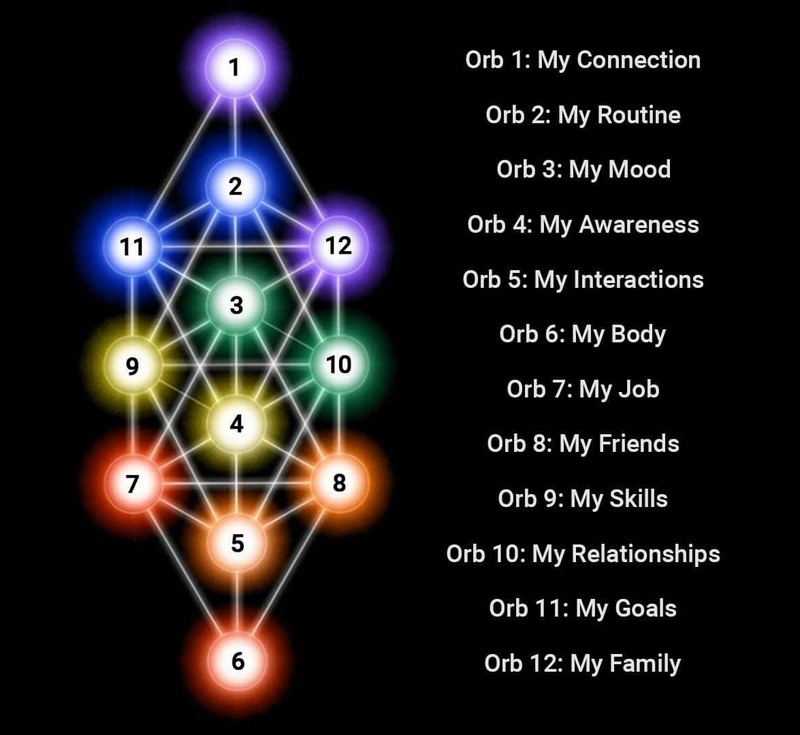 You will hone the Gamma way of interacting, which is authentic, fully present, and with an unlimited amount of higher vibration energy to be self-sufficient, as well as lovingly supportive. 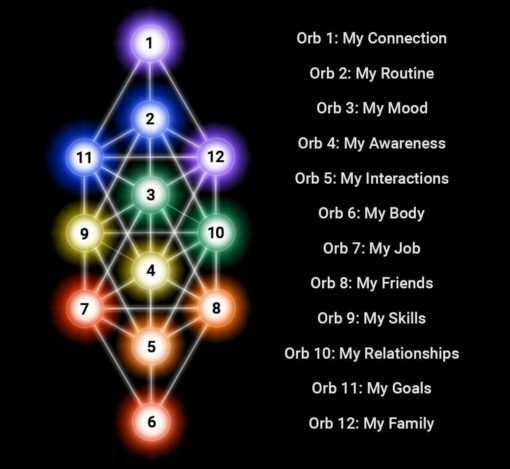 ORB 6: MY BODY: In this ORB you will upgrade how you see your body, how you nourish and feed your body, and how you take care of your body. Your Gamma state will give you new information for how to do this and what action steps to take, plus more integrated and conscious ways of trusting and honoring your body’s Wisdom.